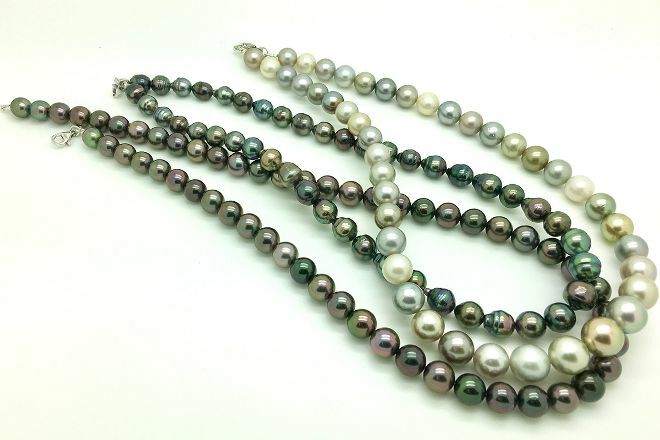 Pick out a reminder of your time in Tahiti at Mihiarii Pearls, a family-run jewelery shop that only sells pieces made using genuine Tahitian black pearls. Delve into the wealth of pearls here, choose your favorites, and have them placed in a precious setting for a necklace, bracelet, or pair of earrings. The company also sell a diverse range of ready-made pieces, which the attentive staff are happy to show. 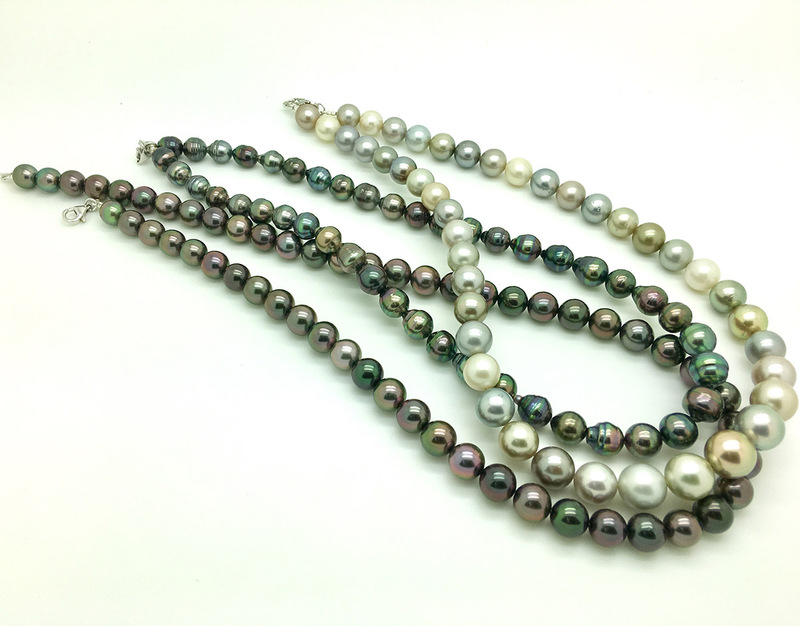 Most of the pearls come from the family's own farms, located in Ahe and Mangareva, and all are farmed with an emphasis on sustainability and quality. Discover how to plan a Papeete trip in just a few steps with Inspirock's itinerary builder. Pearls in bulk, good value but pearls cheap chandelier way and little variety in the range of colors of the beads. Not very friendly vendors. No possibility to get a necklace. Every day, we help thousands of travelers plan great vacations. Here are some tips on how to use your Listing Page to attract more travelers to your business - Mihiarii Pearls. Promote your permanent link - https://www.inspirock.com/french-polynesia/papeete/mihiarii-pearls-a1160620871 - on your website, your blog, and social media. When a traveler builds a plan from this page, the itinerary automatically includes Mihiarii Pearls. This is a great way for travelers looking for a great vacation in your city or country to also experience Mihiarii Pearls. Promoting your link also lets your audience know that you are featured on a rapidly growing travel site. 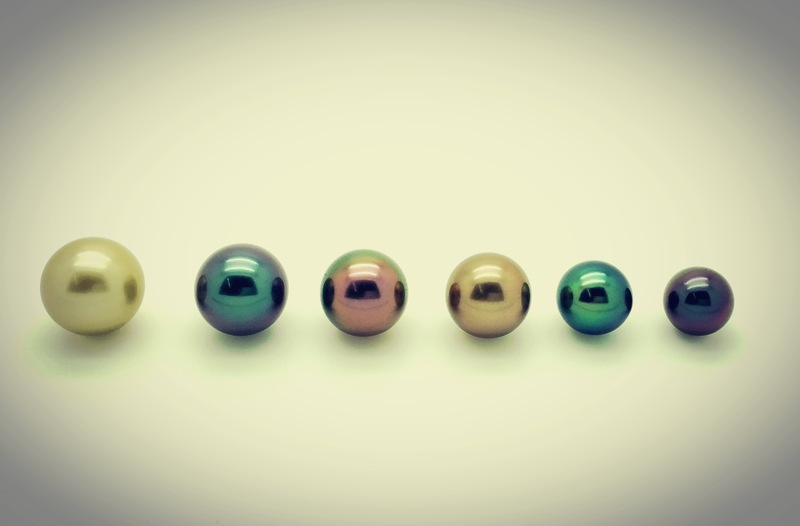 In addition, the more this page is used, the more we will promote Mihiarii Pearls to other Inspirock users. For best results, use the customized Trip Planning Widget for Mihiarii Pearls on your website. It has all the advantages mentioned above, plus users to your site can conveniently access it directly on your site. Visitors to your site will appreciate you offering them help with planning their vacation. Setting this up takes just a few minutes - Click here for instructions.